Because England is just across the pond from France, I added a side trip to London before heading on the Eurostar to Paris and am so glad I did. I stayed for 4 nights in London and did some unique things there. 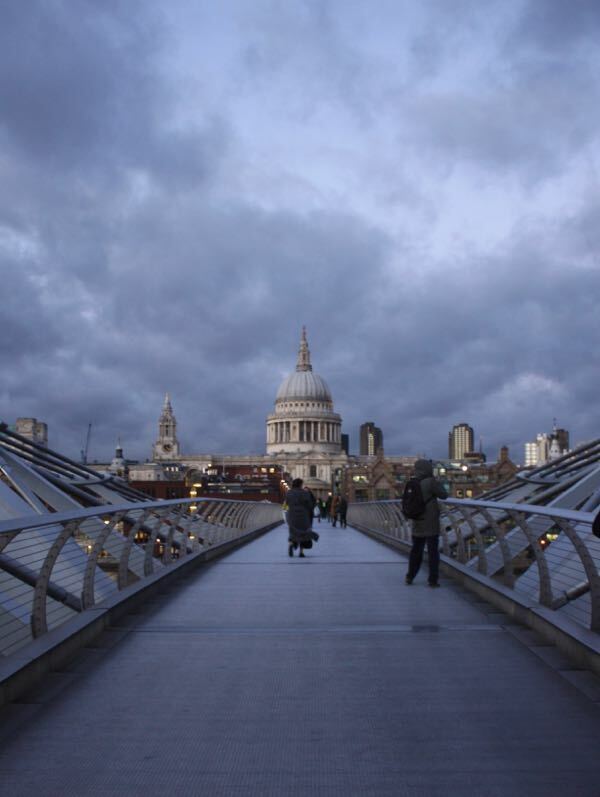 Free walking tour with “Free Foot Tours in London”. It’s not really free as you really should give a tip at the end. And I can say for sure that it is worth a BIG tip. Highly enjoyable and informative 2 ½ hour tour to the major sites of London. This tour went way beyond what I expected. Margaret was such a good guide: knowledgeable, friendly, patient, and she had great interpersonal skills. (Not easy dealing with a tour group!). What made the tour especially great was Margaret’s knowledge of history and the sites we were seeing. 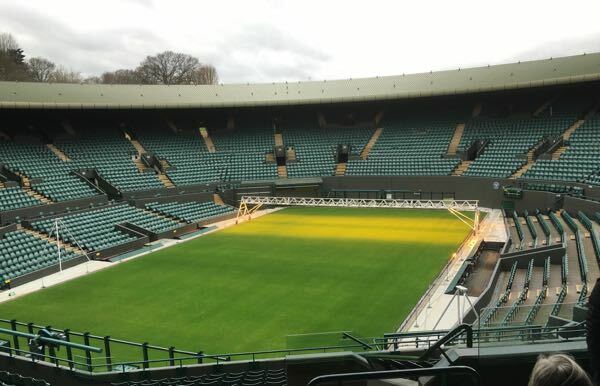 Wimbledon Tennis Museum: in addition to having a tour of the stadium and seeing centre court and many of the other courts, the museum has artifacts and videos showing the history of tennis and the memorable events from the past. There is also a 6 minute 3D film and interactive displays. 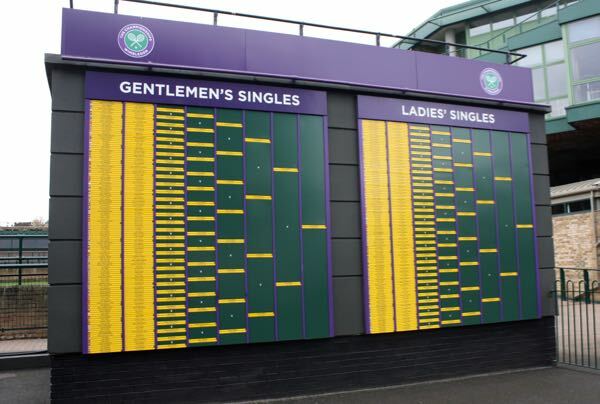 Its a great way to see “behind the scenes” of Wimbledon including the press gallery. My friend and fellow blogger, Bola joined me on this tour. She lives in London and it was wonderful being able to connect after meeting at TBEX in Spain. We both found the tour guide extremely knowledgeable about the matches and players and how the courts are maintained. I do wish there had been more about particular matches between players and individual players; however, John McEnroe was portrayed as a “ghost” and gave an interesting overview of what it was like to be a player. The museum is easy to get to on the tube and is just a 1/2 kilometer walk (or bus ride) from Southfields Station. Shakespeare’s Globe Theatre: fascinating to hear what it was really like back in Shakespeare’s day (1500s). Located on the south bank, the Globe is a reconstruction of the Globe theatre originally built in 1599 (and destroyed twice). 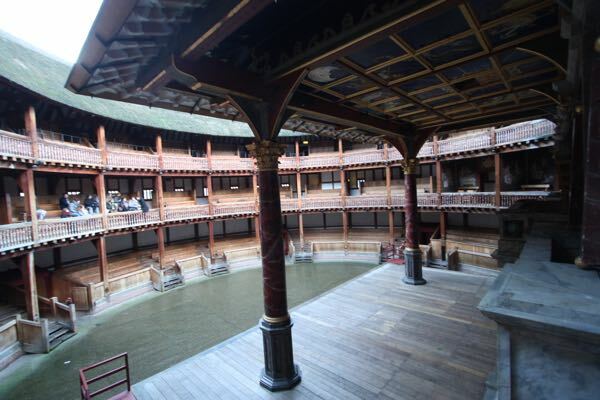 American actor and director, Sam Wanamaker founded the newest Globe in 1997. In addition to an independent visit to the museum, you get a tour of the Globe (in the stands and on the “floor” of the courtyard where the stage is) and you hear stories about what the 1500s were really like (stinky!). Highly interesting. 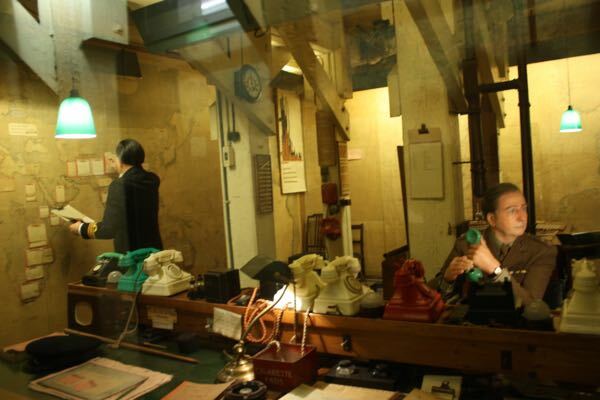 Churchill War Rooms: the War Rooms, located in the Westminster area, have been recreated to take you a step back in time and you get an idea of what it might have been like running WWII from down in a secret bunker. Your entrance provides you with a very informative audio guide and the museum has many interactive exhibits and history timelines. You could spend hours here learning about the war and Winston Churchill. Notting Hill: Ever since I saw the movie, “Notting Hill” with Hugh Grant and Julia Roberts, I HAD to visit Notting Hill. While Saturday is the main day for the antiques market, I went on a Friday and many street vendors were out. There are many stores with antiques and some with modern clothing and home accessories. At the north end is Portobello Green which is more of a flea market. Sadly, the famous blue door from the movie no longer exists. It was sold. I wish I had had more time to wander around, but my train was waiting. Musical, “Beautiful” based on the career of singer/songwriter, Carole King. It was one of the best musicals I’ve seen. I highly recommend it. 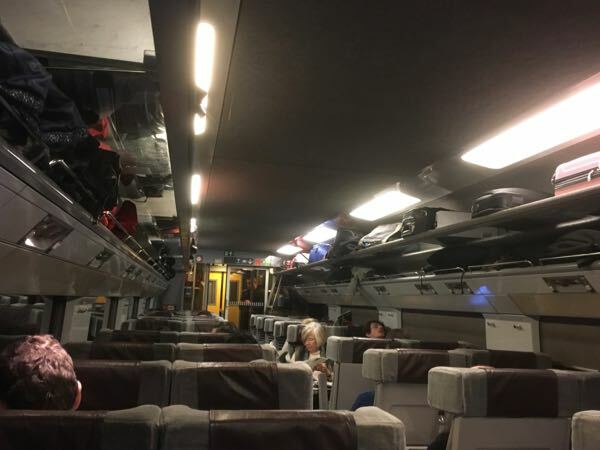 For this trip I wanted to experience what it was like to take the Eurostar to Paris. The Eurostar is the high-speed railway which connects London (Pancras station) to Paris (Gare du Nord). I booked my ticket 53 days in advance in order to get the cheapest price (55 Euros –about $82 Cdn). Because the train ride is only about 2 hours 15 minutes, I didn’t really need to get Premier class. the train takes me from the centre of London to the centre of Paris. No need to get from the aiport into the city. The station in London is St. Pancras, and it’s an impressive station—modern with a lot of stores before you clear customs. (But, there weren’t any that I could find after you went through customs). You arrive at Gare du Nord in Paris and can easily hop on the Metro. The journey was pretty uneventful and although I had an electrical outlet, there wasn’t any Wifi. Eurostar is updating their fleet and supposedly some trains already have free Wifi. Thank you so much for your timely blog entry. We just secured our travel to Paris for May and we were expecting to take the Eurostar back to London, so this advice is very helpful. Our apartment in France is in the 5th within easy walking distance from the RER-B stop as we come in from CDG. I believe we can retrace the RER-B back to Gare du Nord to catch the train to London. Now… May can’t come soon enough! Yes, you’re doing the exact reverse of me! You’ll be going at a beautiful time of year. I am also currently staying in the 5th arrondissement as well. I love this area! 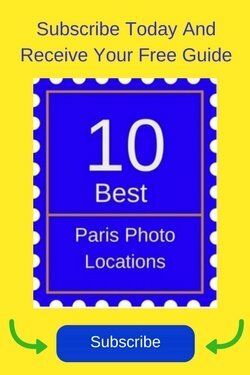 I have rented apartments from Vacation In Paris (http://www.vacationinparis.com/index.php) at least 6 times. I really like #248: Latin Quarter Chic Studio. Their prices are pretty good and their customer service is excellent. My niece rented this Airbnb last year: https://www.airbnb.ca/rooms/797878. HI Jan I just discovered your site. 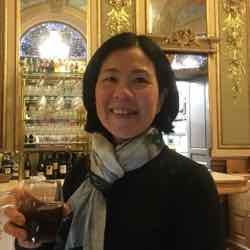 I loved hearing Join us in France podcast to hear your voice. That is so kind of you. Glad you liked the podcast. It was fun and as you could probably tell, I LOVE talking about France! I put a 5 star review in Trip Advisor because the hotel was so great. I got a room with 2 single beds, even though it was only for me. Came with a hot breakfast (with buffet), a fridge, kettle with tea/coffee, modern bathroom and VERY clean and because I booked far in advance, it was only 75 pounds a night. A steal! And, the staff are really nice. Paddington station was SO convenient. I’m not sure if I wrote about it, but around the corner from the hotel was Mickey’s Fish Bar——excellent fish and chips (found it through Trip Advisor). The Eurostar sounds like a very good deal especially since you get a power cord and arrive in the heart of town rather than the airport. I’ll definitely give it a try. 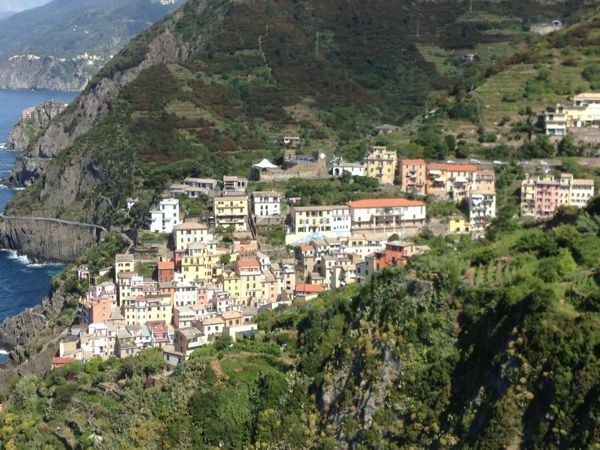 Loved the idea of avoiding the airport hassle and it was worth it! Now that we’re living here in Portugal it’s so exciting to see the many places that are within a few hours of travel and London keeps making it’s way up towards the top of our list of cities to visit. 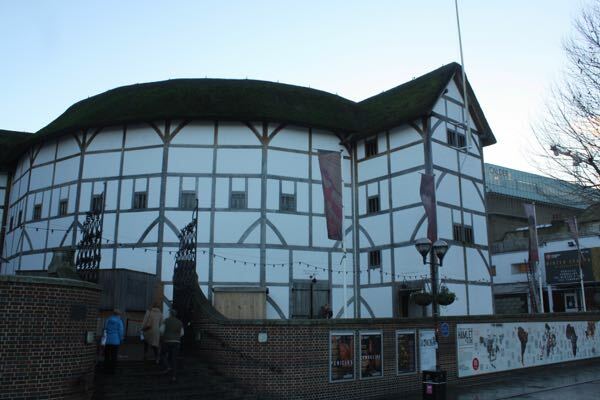 Your post had some great suggestions that I’ve added to my research notes and I’d love to visit the recreated Shakespeare’s Globe Theater while my other half was very interested to learn about the Churchill War Rooms Tour. Half the fun of traveling is planning and researching but now I’m really ready to visit! I envy that you are in Portugal….so cheap and easy to travel anywhere in Europe! 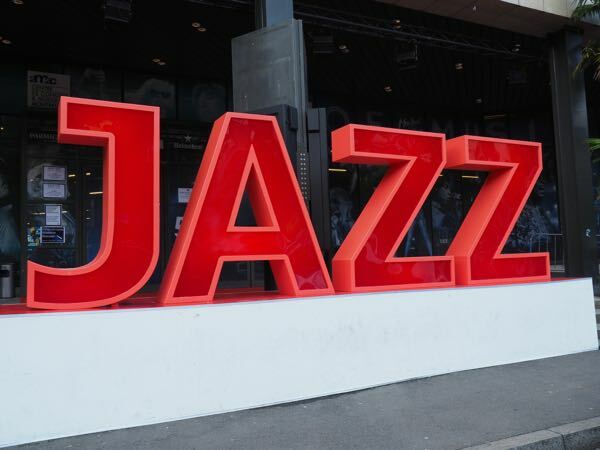 Another clear advantage of Paris is is central location in Europe. 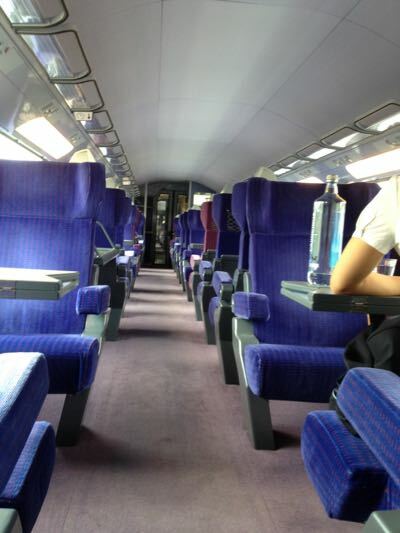 Thanks for sharing this information about the Eurostar…I was wondering what it was like to travel on! So true. I envy those who live in Europe! Everything is so easy to get to. You sure did a lot in 4 days in London! 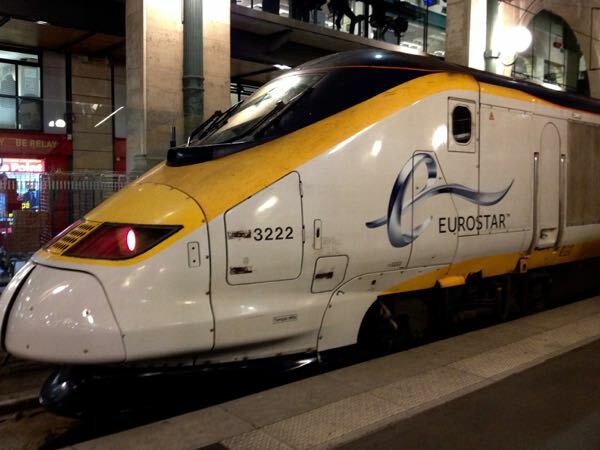 Bravo – and yes, the Eurostar has revolutionised travel to Europe for us Brits. It’s fast, comfortable and as you say, the ease of check-in is great. I’m unsure how much that’ll change with the current issues with migration going on, but it remains to be seen. I know. I think I tend to pack in too much….but enjoyed every moment. I just love how much easier it is to travel in Europe than in the States. Trains provide a really terrific alternative to flying which we all know is getting tougher and tougher to tolerate. We’ll definitely be exploring some train travel in 2016. Thanks for the tips Jan! You’re welcome. So true about being easier to travel in Europe and even better than in Canada too. We’ve taken it both ways between Paris and London and can’t imagine another method of traveling between the two cities now. It’s darned enjoyable and I think you get there faster because you eliminate all the airport to and from and hassle in the terminal to boot. Love, love, love the Eurostar! Great excuse! Mine would be the Cadbury “Flake” chocolate bars. Hoping to go to England later this year and we love trains. Maybe we can try the Eurostar while we are there. And even taking trains within England is a breeze! I love the idea of the Free Foot Tours. 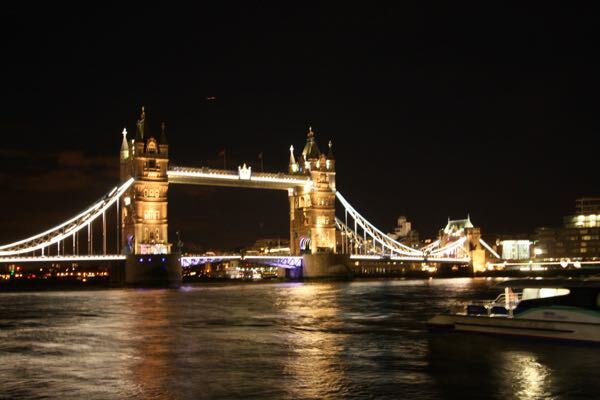 Seeing London through the eyes of a local would be great. And although I’ve been to Paris 25 times, I think I might do a Free walking tour in Paris, too. I love learning more history. The Eurostar sounds like a good option for traveling between London and Paris. I will keep it in mind. And your time in London sounds fabulous. 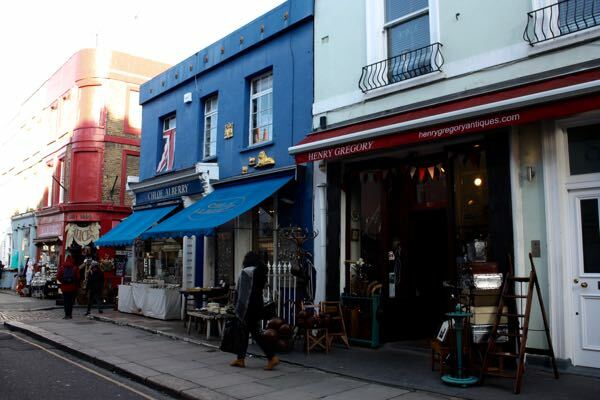 I went to Portobello Market on a Saturday a few years ago, when all the antique stalls were open. It was crazy busy and a lot of fun. Wish I had had more time in Portobello. Fortunately, it wasn’t crazy busy. It was great meeting up with you and visiting Wimbledon Museum and the behind the scenes tour. Wish you had more time. I probably would have gone to Portobello with you! I’m so glad we were able to meet up too! There will be more trips to London and I will definitely contact you…and maybe see you in Stockholm! 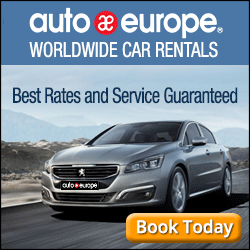 Eurostar is a great way to travel London – Paris. We did it a few years ago on a whirlwind pre-Christmas trip with a day in London, 2 in Paris, and back to London for another day. (and that’s coming from San Francisco). Short, hectic, but one of the best times ever. Two of my favorite cities. Glad you saw the Churchill War Rooms — one of the places I most recommend to visitors. That definitely was a whirlwind trip, but much easier on the Eurostar. Can you imagine flying back and forth?!?! So great to be able to get to London for four days! A real benefit of living in Paris and having the convenience of the Eurostar. I wished I lived in Paris! Just here for 16 nights…but better than nothing! Thanks for the tips of things to see in London. I’ve been there many times but there are several items on your list I haven’t seen yet! For your readers I would highly recommend seeing a play at the Globe, but to pay extra for a seat. Otherwise you’re a ‘groundling’ and have to stand, and no umbrellas are allowed if it rains! Great advice! It would be cool to see a play there.